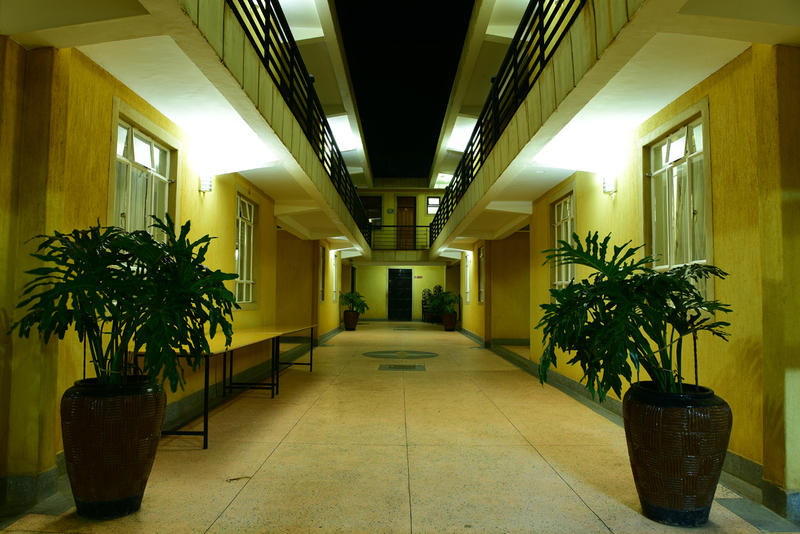 COME IN AS GUEST. LEAVE AS FAMILY. 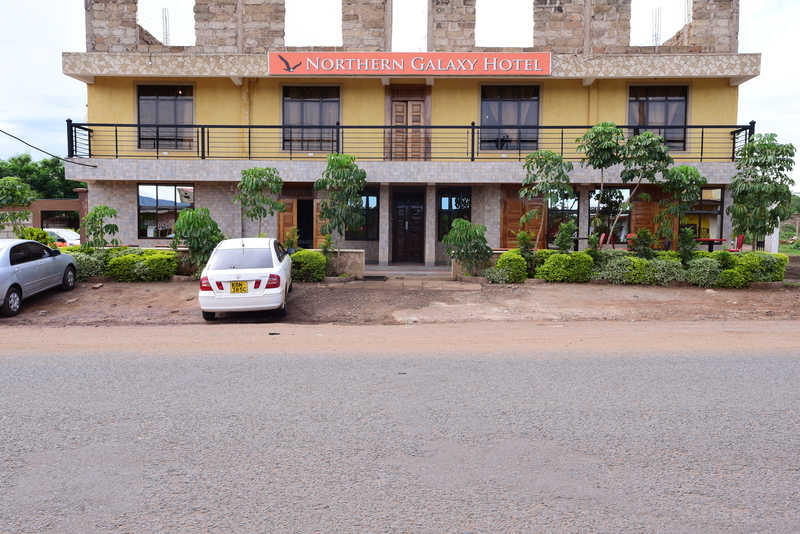 Sits the Galaxy,in the resort city of Isiolo. 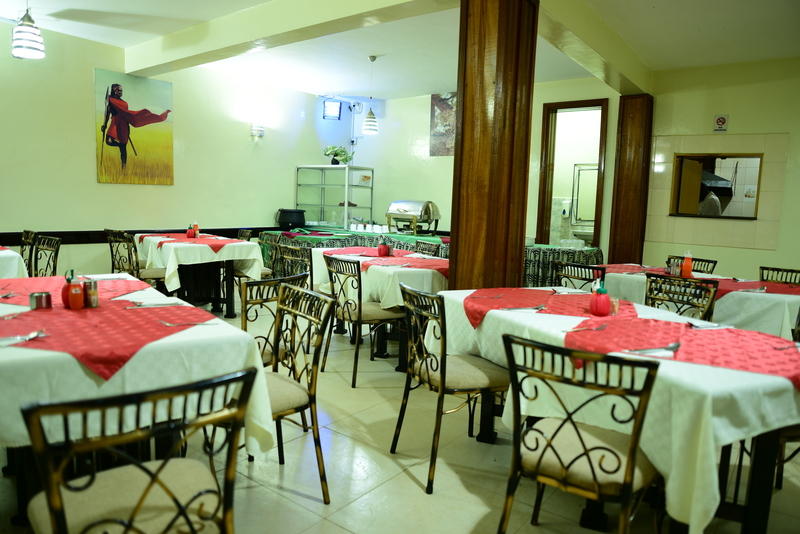 Tabasamu is a multi-cuisine restaurant offering delicious meals with a mouth-watering a-la-carte menu of up to 60 items to sample from. 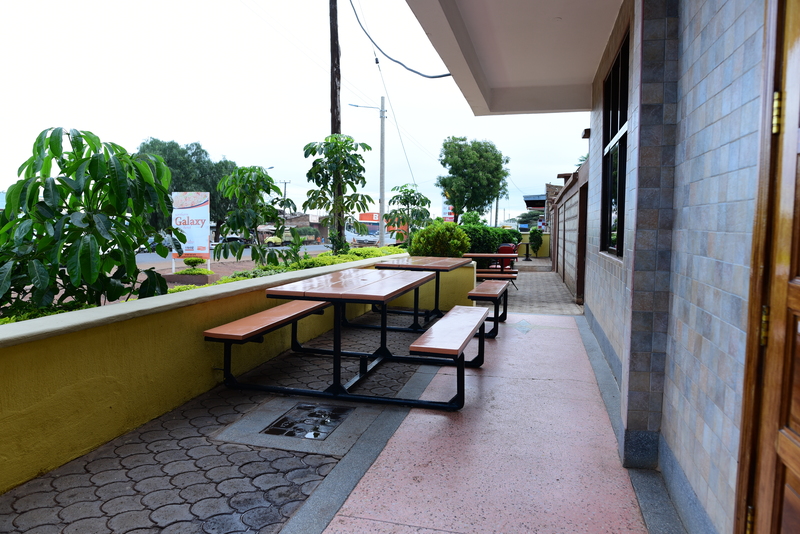 The restaurant serves both residents and walk-in diners. 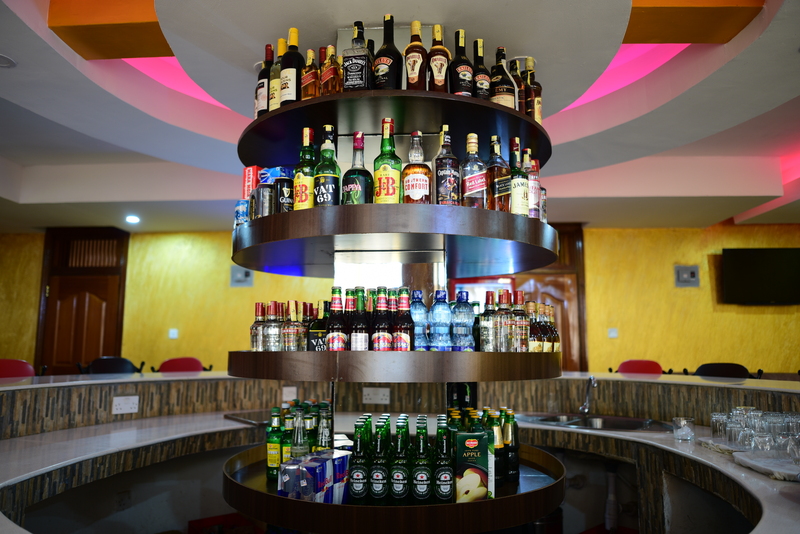 Our bar offers a wide range of local and international beers, spirits, wines, champagnes, cocktails and fresh juices. 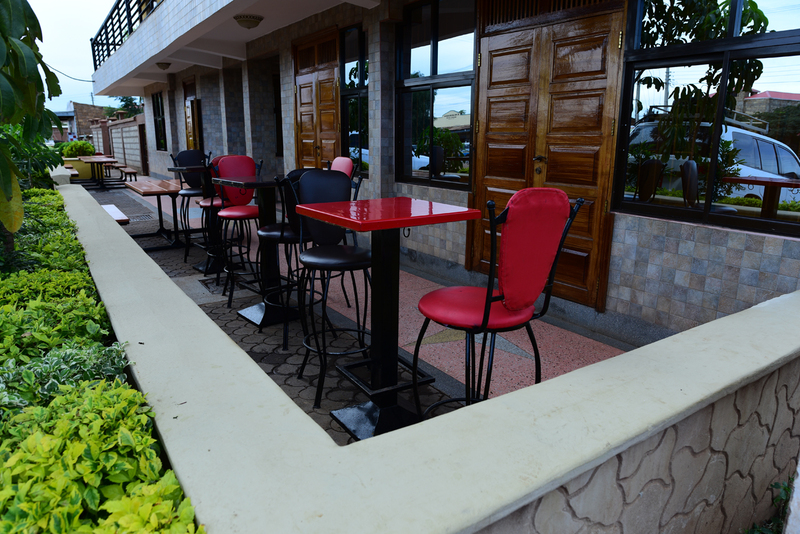 Watch live sporting action as you unwind on the large flat screen at the bar. 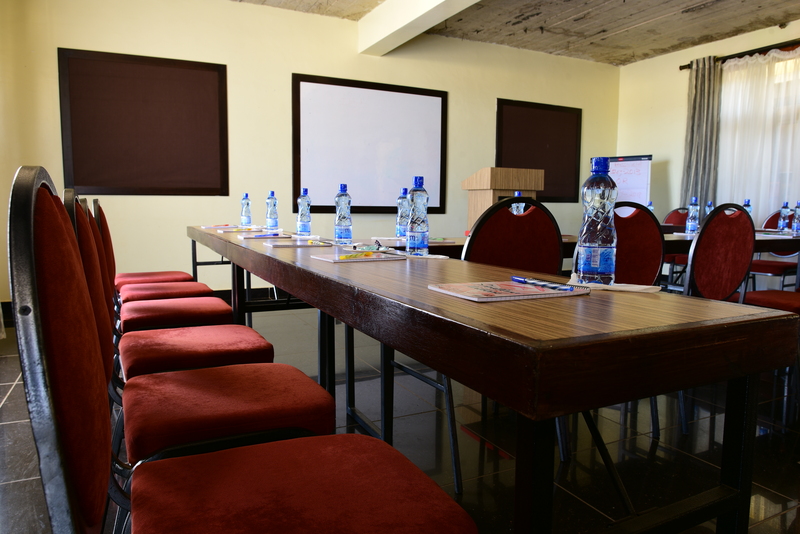 Our fully equipped state of the art conference hall which has a capacity to sit up to fifty persons can be used for dinner parties, cocktails, seminars and executive meetings. 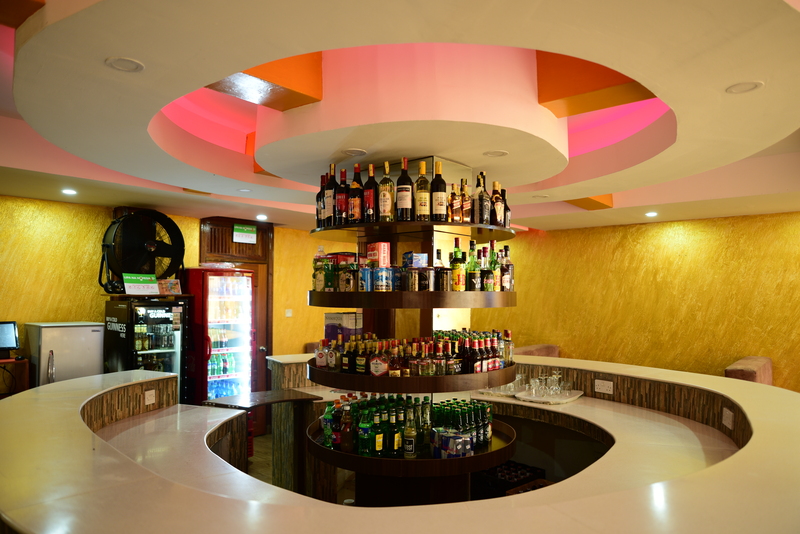 Looking forward to organising a function, fun day or an exciting party? 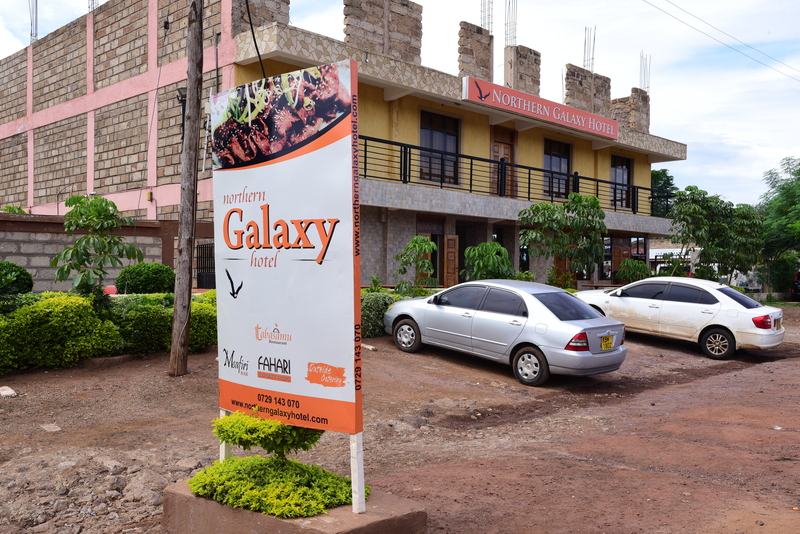 Are you planning a wedding, a P.A organizing that special directors lunch, Nothern Galaxy should definitely be your first choice. 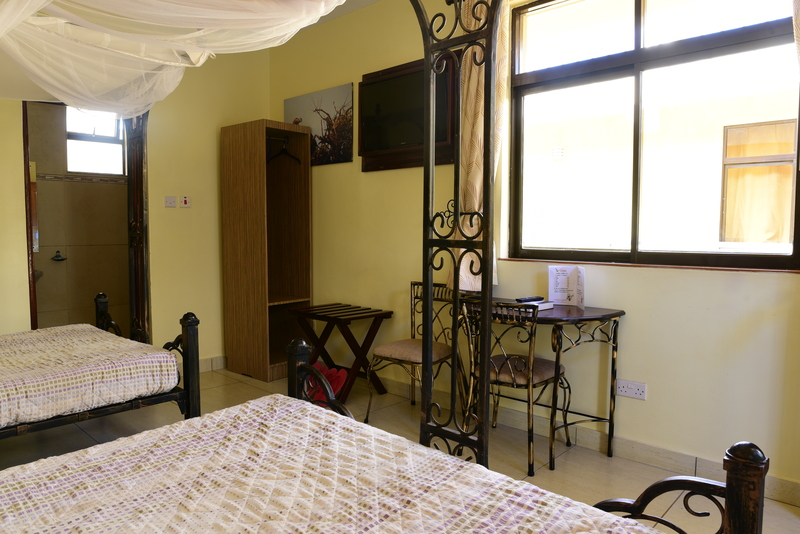 Down on the foothills of the imposing Mount Kenya, overlooking one of the most spectacular landscapes in Kenya, sits the Northern Galaxy Hotel, or simply The Galaxy, in the resort city of Isiolo. 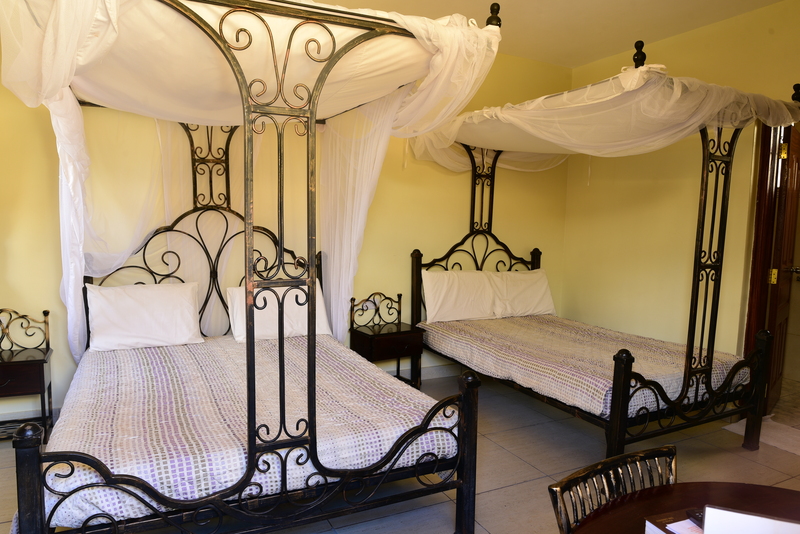 The Galaxy is 5 minutes away from the Isiolo town, and just 3.5 hours drive from Nairobi and only 78 kilometers from the scenic Nanyuki town.The hotel offers a perfect resting and recharge stop on your way to the vast savannahs of northern Kenya. For the explorers and bold travelers, The Galaxy promises a peaceful pit-stop to or from the wild-wild north. 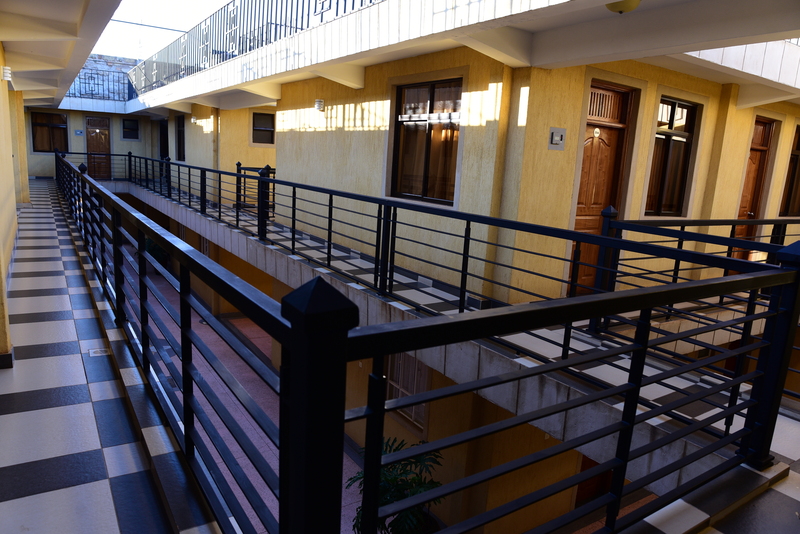 For the businesses, our Fahari Conference Hall offers one of the finest facilities in the region. 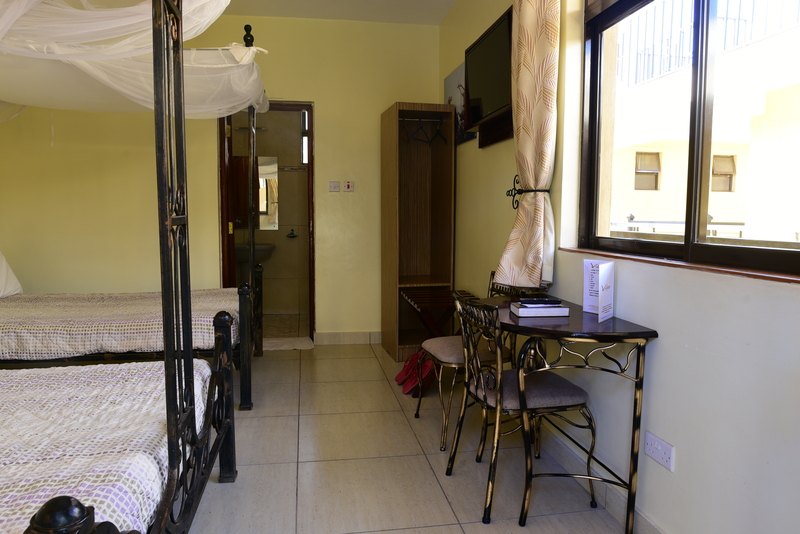 The Hotel is ideally located along the Kenyatta Avenue, the gateway to the northern frontiers and beyond. 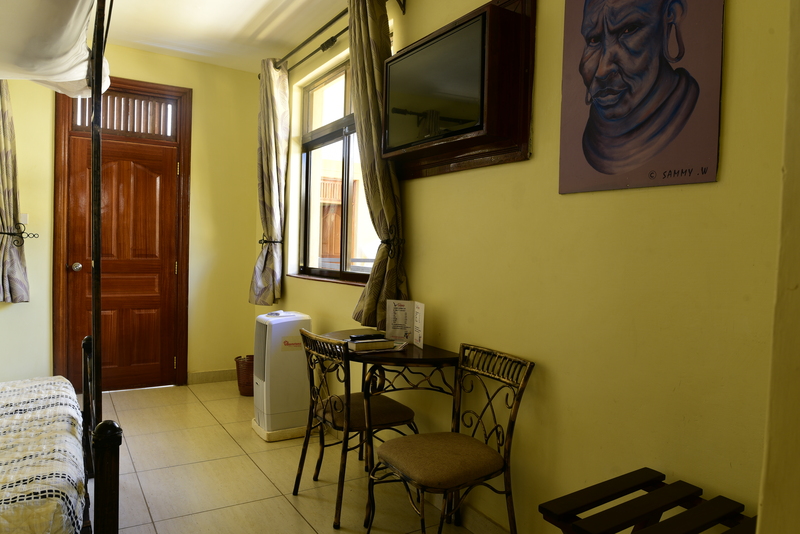 Room Service charges: Kes. 150.